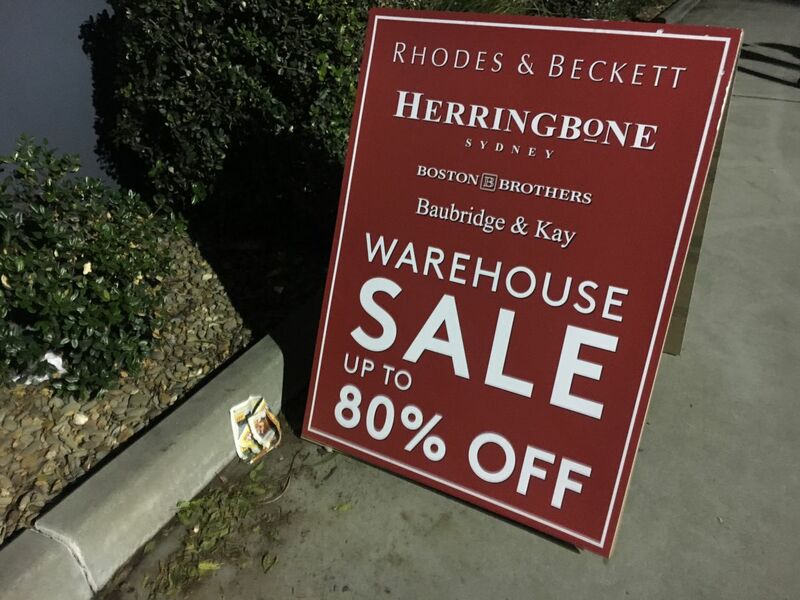 1st and 2nd July 2016 (sale is over): We Just came to the Rhodes & Beckett and Herringbone Warehouse Sale at their port Melbourne warehouse. 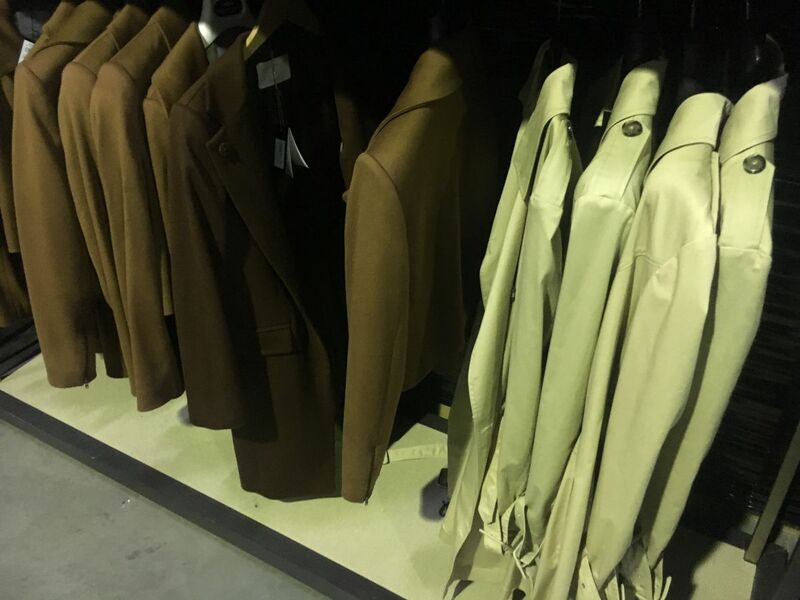 Looks like some great, awesome quality stuff for men and women. 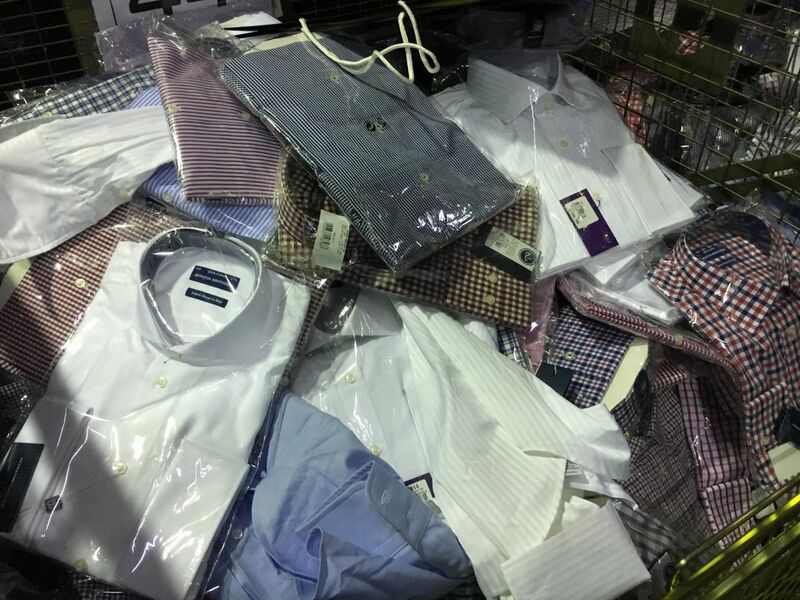 These include coats, jackets, suits, ties ($15), formal shirts($35), ladies dresses etc.